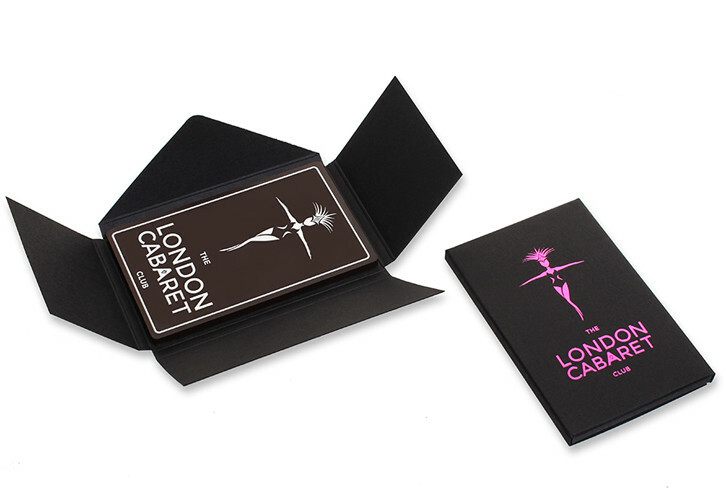 The London Cabaret Club embraced the flexibility and value in their branded chocolates, using them at their star studded launch and various VIP events to help increase their brand recognition and awareness. "The chocolates were great - they looked fantastic and tasted great too. A really nice way for us to display our branding and logo"
The London Cabaret Club initially used the chocolates to promote their pop-up clubs. This being a great success, they have continued to use their chocolates for promotion at numerous events. An example being the Sony Music BRIT Awards afterparty, which they had sponsored and promoted themselves using their beautiful and personalised chocolates.